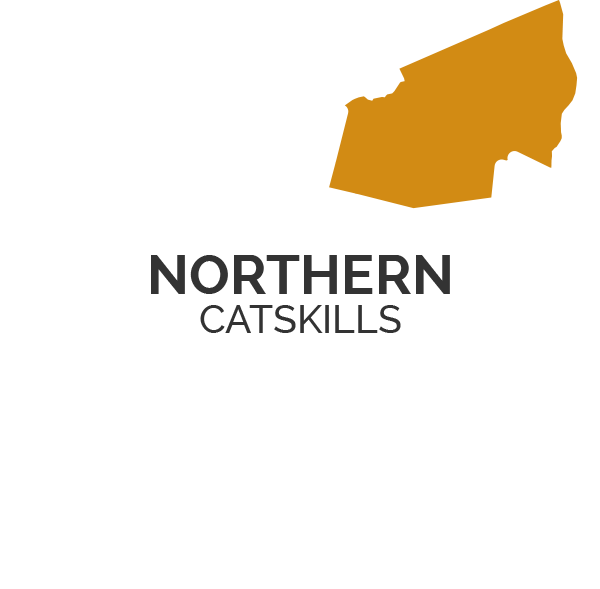 Enjoy the vibrancy and mystique of the Catskills in upstate New York! 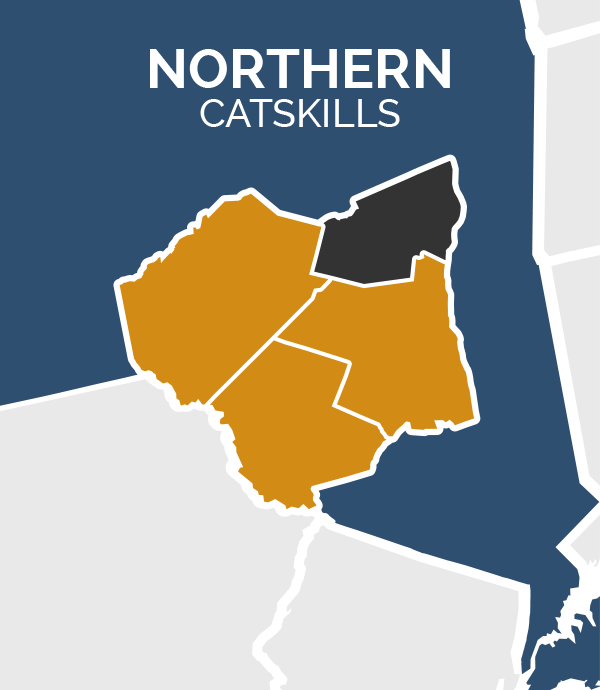 Welcome to the Catskills — where the wilderness is yours for the taking, and relaxation takes the form of something as simple a casting a line, eating farm-to-table cuisine, or venturing to a hidden gem down a back country road. 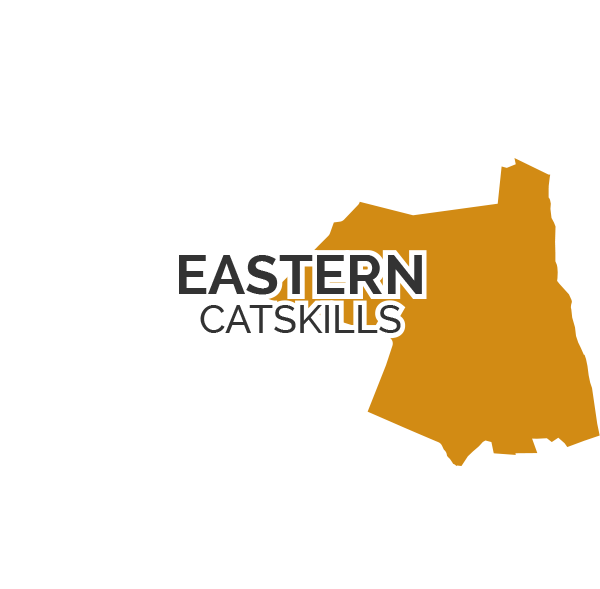 Discover the richness of the Catskill Region as four friends take a tour of the Catskills’ distilleries, shop at antique and second-hand stores, relax over a locally sourced dinner and end the evening with s’mores and a bonfire at a hip Upstate New York hotel. 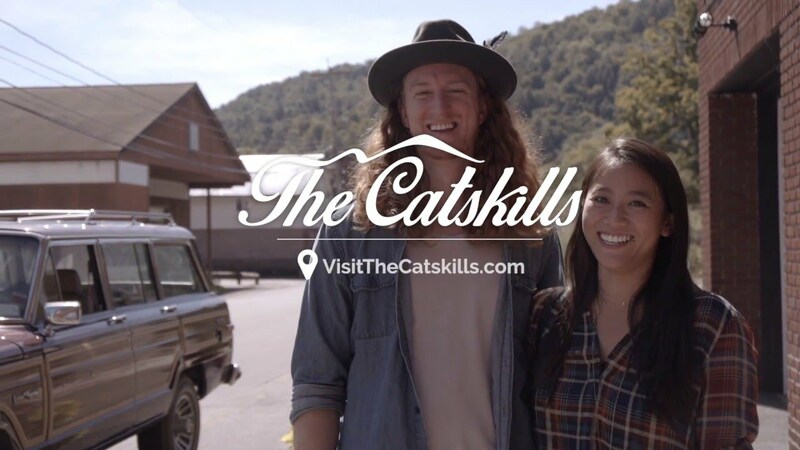 Dive a little deeper into the Catskills experience and discover why camping, learning how to fly fish in Trout Town USA, sampling hand-distilled NYS spirits and craft brews is the romantic New York getaway you’ve been waiting for. 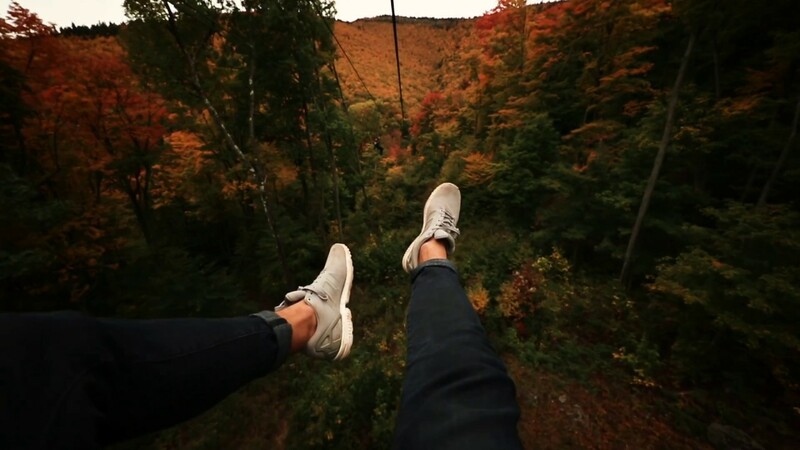 Fly through the trees on a trip to Hunter Mountain in the Catskills! 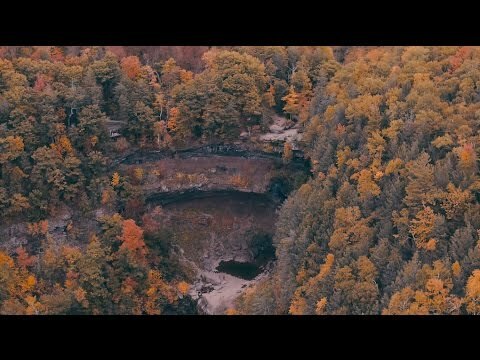 Experience fall folliage from above. 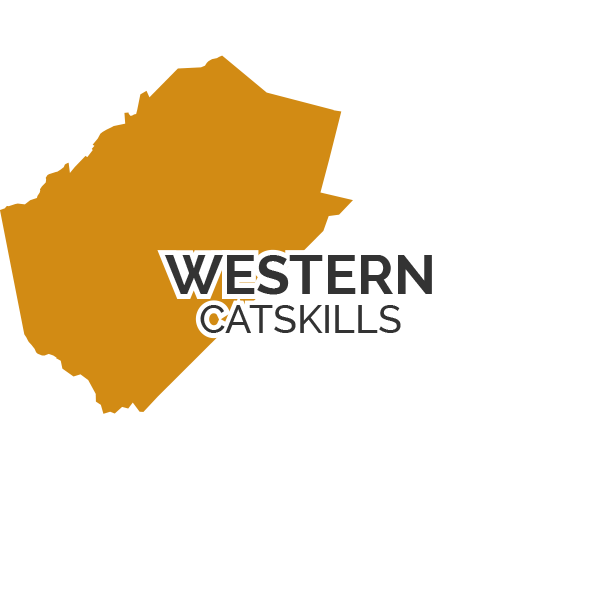 Experience a hike up Kaaterskill Falls in the Catskills with the Beautiful Destinations team. 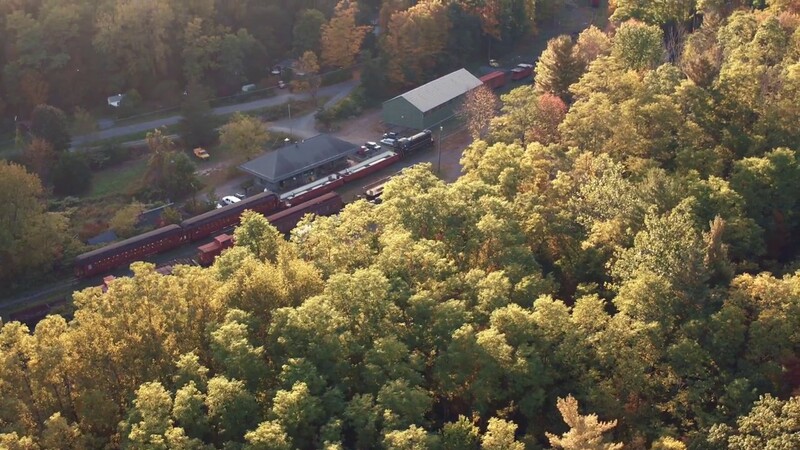 Take a ride through the Catskills and experience the fall foliage like never before on the Catskill Mountain Railroad. 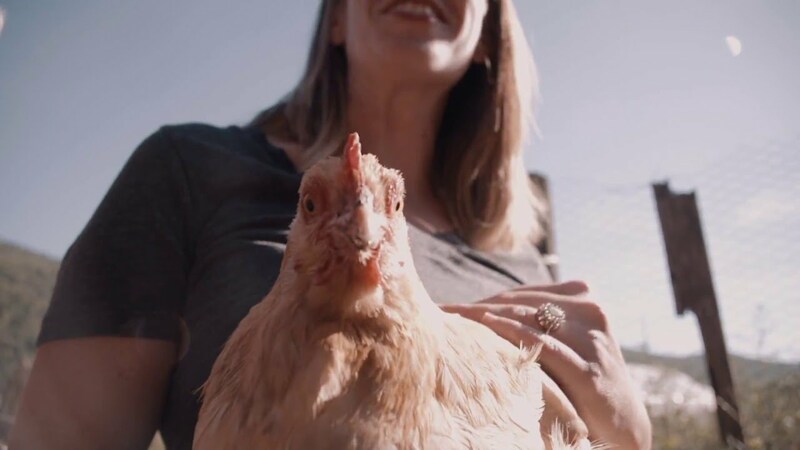 Immerse yourself in local farms or enjoy the tasty offerings at a variety of farm-to-table restaurants. 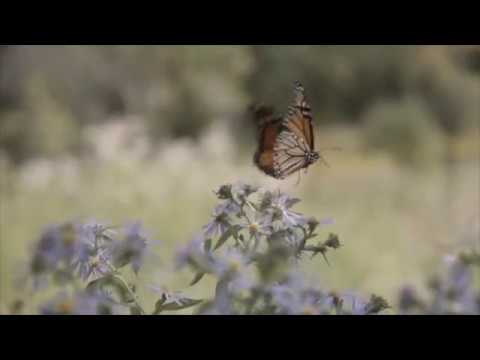 Satisfy your inner localvore. 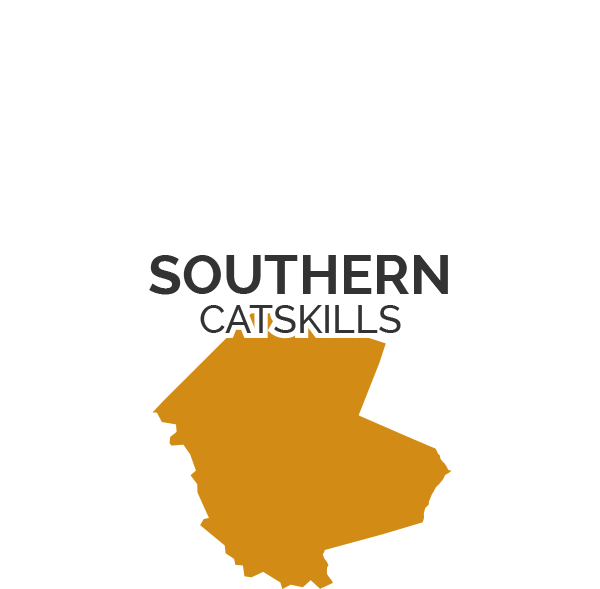 Never been to the Catskills? 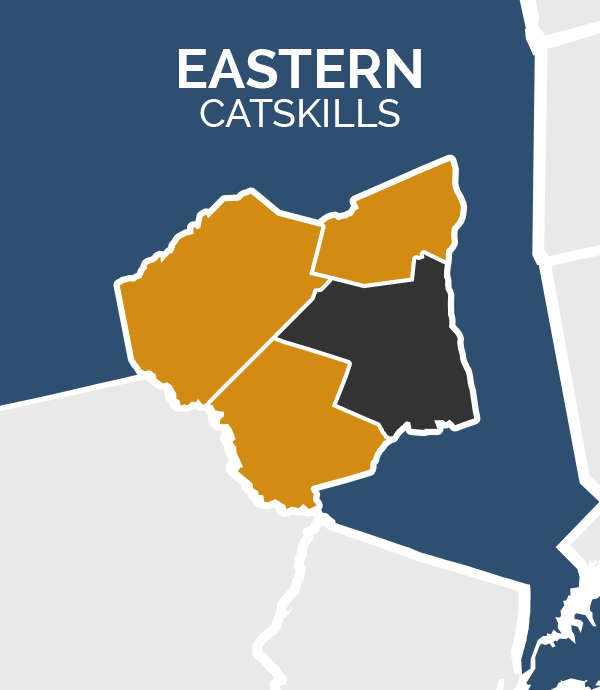 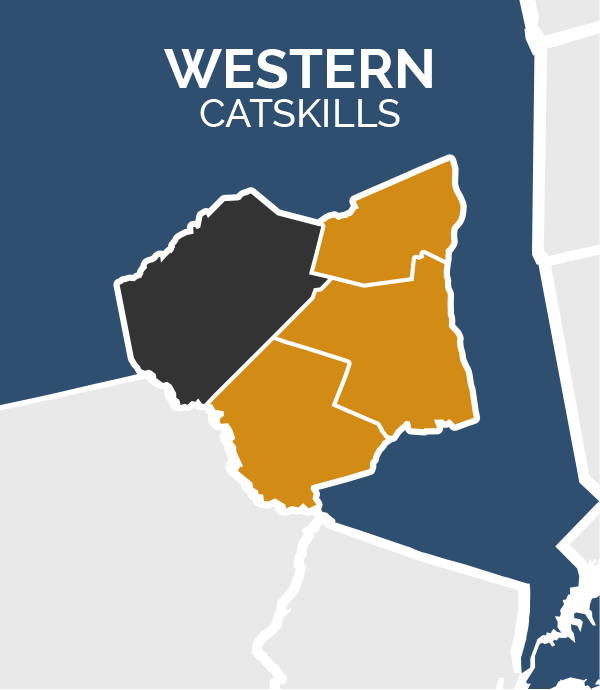 Use the map to explore each of the four regions, and find out why the Catskills will be your next adventure.